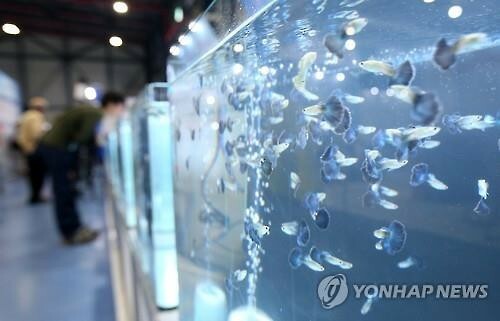 SEJONG, March 13 (Korea Bizwire) – Aquarium fish, also known as ‘aqua pets’, are in the limelight as a promising growth industry. According to the Ministry of Maritime Affairs and Fisheries, the aqua pet sector is growing at an average of seven to eight percent annually, mostly in developed countries. An increase in the number of single-person households, higher incomes, and the spread of ‘healing’ cultures are responsible for the growth of the aqua pet market. While the size of the global aqua pet market currently stands around 45 trillion won annually, the domestic market generates around 410 billion won on an annual basis. 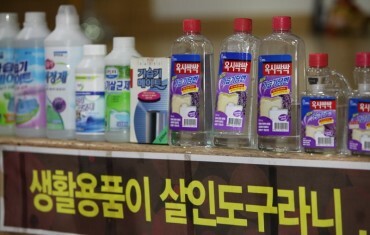 Currently, the number of aqua pet enthusiasts in Korea is estimated to exceed 500,000. During the past five years, the number of fish farms specializing in breeding aquarium fish has more than doubled. The aquarium fish niche is capable of creating added value, even in small spaces. The ministry explained that this is the reason why the number of fish farms breeding aquarium fish in metropolitan areas is rapidly increasing. 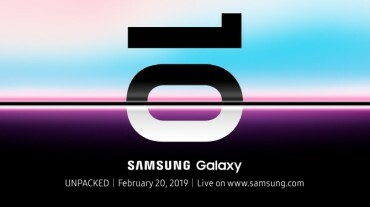 As such, the ministry plans to cultivate businesses related to sales of aqua pets as well as maintenance of fish and their tanks, so that these companies can function as new engines of growth. To promote its plan, the ministry is continuously expanding the annual aquarium fish expo so that it can become an international event. 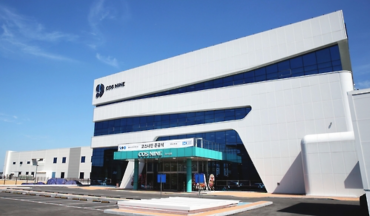 The ministry will also support domestic businesses that want to participate in expos held overseas, to promote the quality products Korean businesses have to offer. With over 10 million people visiting aquariums every year, there are plans for special programs be developed to provide visitors with education and entertainment. Businesses that can bring together the aquarium industry with the aquarium fish industry are also expected to be discovered. 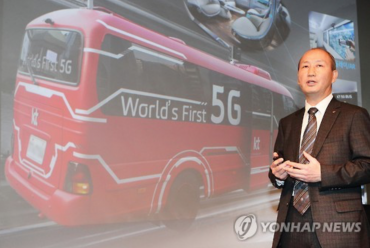 KT to Build Network for 5G Trial Service in PyeongChang by Sept.